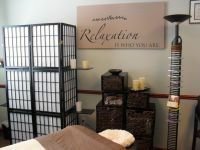 If you’re looking for a Professional Massage Therapist and Body Worker, you’ve come to the right place. On the following pages you can find a little about me, what type of massage I offer, my menu of services, and my hours. 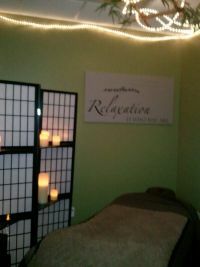 I offer a combination of Eastern & Western Massage all in one session. You can find a description of some techniques on the services page. I am available at two locations, Janesville and Evansville, WI.